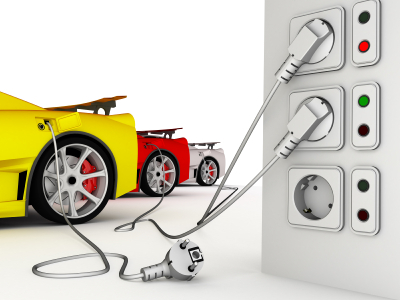 Electric cars, vehicles which run partially or fully on electricity, have been an innovation which has sparked much debate and interest since their creation in the late 19th century. Electric cars, vehicles which run partially or fully on electricity, have been an innovation which has sparked much debate and interest since their creation in the late 19th century. Today we discuss the issue of electric cars with the help of Kristin Zimmerman, member of the Volt Infrastructure Team in General Motors Research and Development, Mahi Reddy, CEO of SemaConnnect, Jill Sorensen, director of the Electric Vehicle Initiative for Baltimore and Washington (BEVI), and Charlie Garlow, Electric Vehicle builder, longtime electric vehicle proponent, and BEVI member.